Whether you are updating family portraits or preparing for your child’s high school senior portraits, hiring a professional photographer is an investment worth making. I strive to skillfully and artfully capture the authentic and true you in a relaxed, natural, and fun atmosphere. 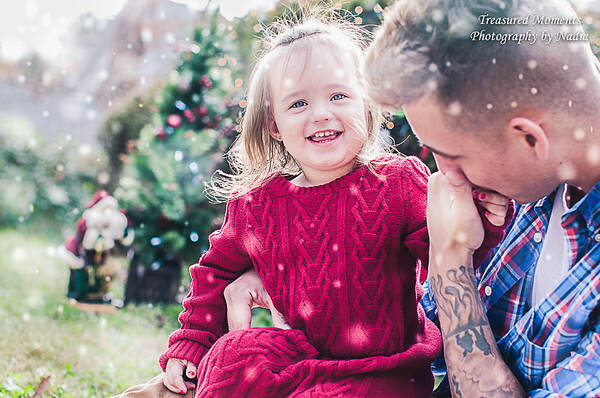 · Variety of themed mini sessions offered during the year: Valentine’s Day, Mother’s Day, Father’s Day, Fall Minis, Christmas Cards, Spring into Summer, Easter, Watermelon Summer, Back to School, etc. · Get More Frequent Photos! · To hear about mini sessions – follow my Facebook page or Instagram. · Capture a full year in photos! · Additional sessions within the year discounted to $100. 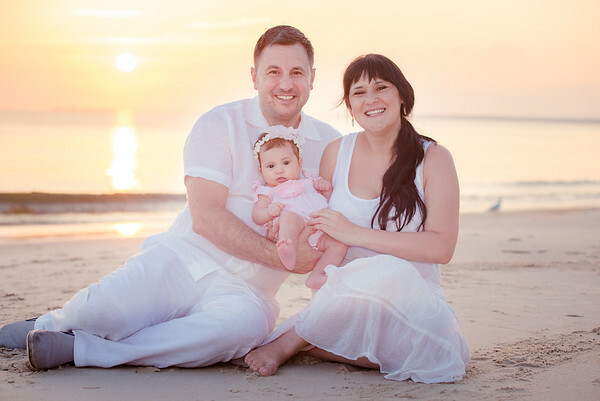 · Package includes a 10-page photo book of your favorite images! Primary form of image delivery is through an online service. Should you require an alternate method of receiving your images, a DVD with your images can mailed to you via USPS for additional fee of $20. All prices are for sessions within 50-mile radius of 24112. Current prices for a limited time offer and are subject to change without notice.